Online review platforms give businesses an opportunity to show off their solid reputation, engage with customers and gain valuable insights. However, this opportunity is a double-edged sword. Receiving just one negative review online can throw a wrench in a business’ reputation, especially if it only has a handful of reviews in total. Still, a bad review here or there is not the end of the world, and most consumers understand that these negative remarks only tell a fraction of the story. On the other hand, if a business is receiving only negative reviews, serious reputation management may be in order. In the multifamily industry, these online reviews greatly determine the demand for a particular housing unit. While reviews also matter in the food and retail industries, deciding what to eat or wear pales in comparison to the decision to take up residence somewhere. So, multifamily marketing companies must pay particular attention to online reviews. If you’re in charge of a multifamily provider’s online reputation, what should you do if you’re getting bombarded with negative reviews? No matter the circumstance, when we receive criticism we tend to react quickly in anger and defense. We do not want to believe that we made a mistake or did something wrong. But, as flawed humans, we all make mistakes, and sometimes these errors can result in a bad experience for others. When a tenant leaves a negative review online, the most important thing to do is read it over a few times and try to understand what the reviewer is saying and why. You might not think that the criticism is justified, but it is not your place to make that judgment. Take the review seriously with an objective stance and try to learn from it. The best way to get more positive online reviews and fewer negative ones are to improve your business. And the only way to get better is if you learn from your mistakes. Receiving multiple negative reviews may be overwhelming, but you may start to notice patterns. Are tenants complaining about similar things? What words or phrases tend to pop up most frequently? Reading negative online reviews helps you locate these key areas of improvement. In this way, bad reviews serve as a springboard for positive change. While all negative reviews should be read carefully, they are not all legitimate or appropriate. Some reviews will feature offensive language, inaccurate information, or other libelous traits. Bad actors or competitors may send these out to damage your reputation. Fortunately, most online review platforms feature remediation services for flagging and/or removing these malicious reviews. Each site has different terms of service, however, so it is worth looking into their policies regarding these types of negative reviews. When receiving a negative review, you may either want to respond immediately or not at all. Both approaches are poor online reputation management strategies. A multifamily company should reply to every review, good or bad. However, you are more likely to come off as harsh and unsympathetic if you react too quickly to a bad review. It is best to wait a day or two before responding, but not much longer. Responding to every review serves multiple purposes regarding online reputation management. First, it shows onlookers that your company is receptive to all feedback and willing to own its mistakes. Second, it allows you to engage with your customers. And third, it gives you a chance to take some control of the narrative and promote your brand. Be sure to clearly state what your company is doing to improve and how that relates to its values. Sometimes, the reason a business receives primarily negative reviews has more to do with numbers more than anything else. In general, people tend to react more strongly to bad experiences than pleasant ones. So, even if one hundred tenants are satisfied, only a small handful of those might leave feedback. Conversely, angry customers are more likely to leave a review. This pattern of human behavior can quickly tip the scales against your business. To help level the playing field or tip the scales in your favor, you might try to gather more reviews. Utilizing reputation management services, you can incentivize all customers to leave feedback by driving them to online review sites and by creating survey campaigns. Make sure to look into review sites’ best practices for getting more reviews. Not all of these reviews will necessarily be favorable, of course, but you will be able to collect a larger portion of positive online reviews. 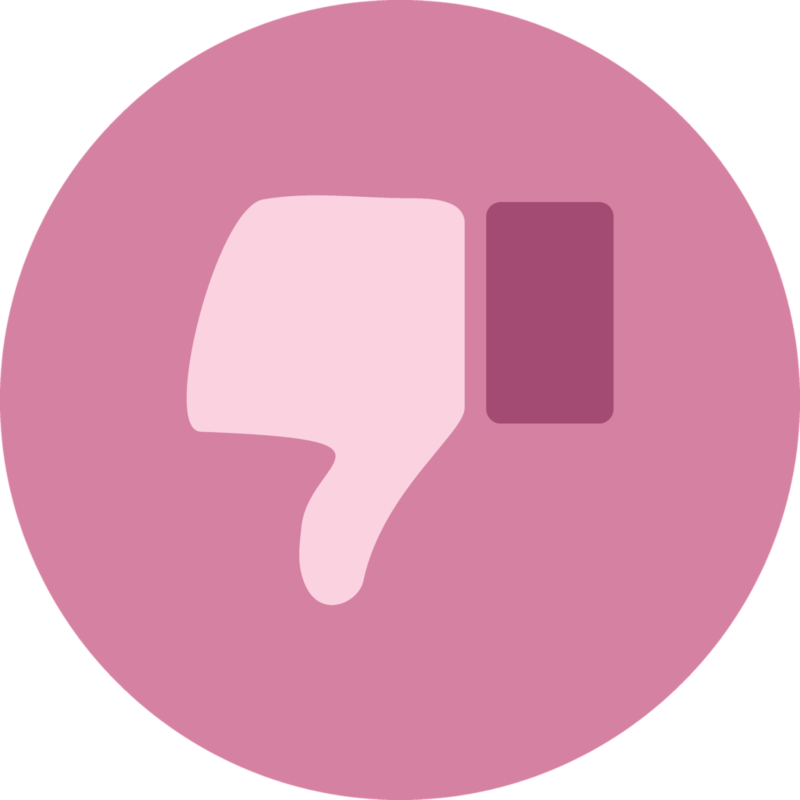 No one wants to receive negative reviews. And today, with so many consumers seeking online reviews to make decisions, they can seriously harm your business. Still, there are ways to turn these negatives into positives. Ultimately, your goal as a multifamily company is to offer the best possible services for your customers. Bad reviews can give you the information to help you achieve this goal, and, in turn, start racking up better reviews along the way.